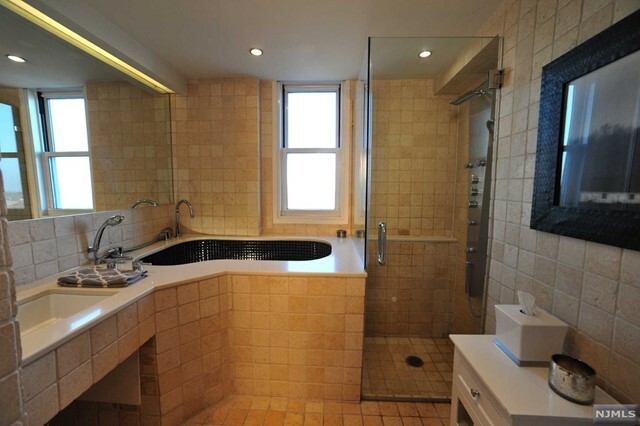 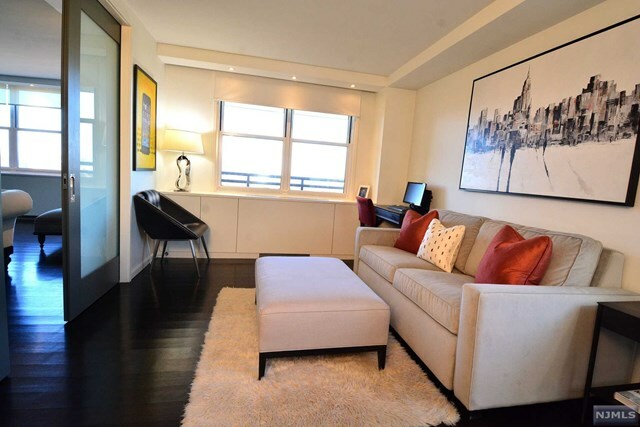 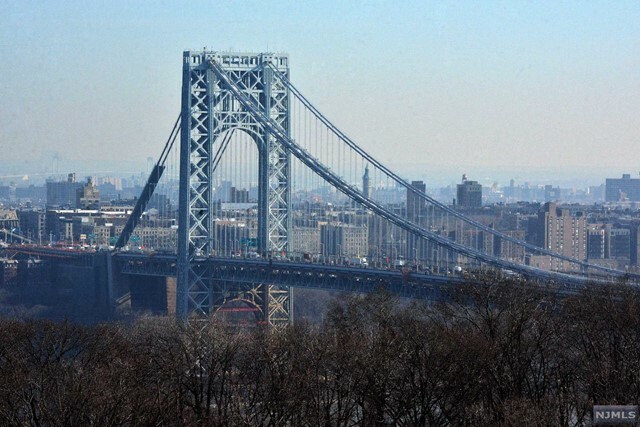 ‘Spectacular Architect Designed’corner unit with magnificent views of the GW Bridge and Hudson River from all rooms. 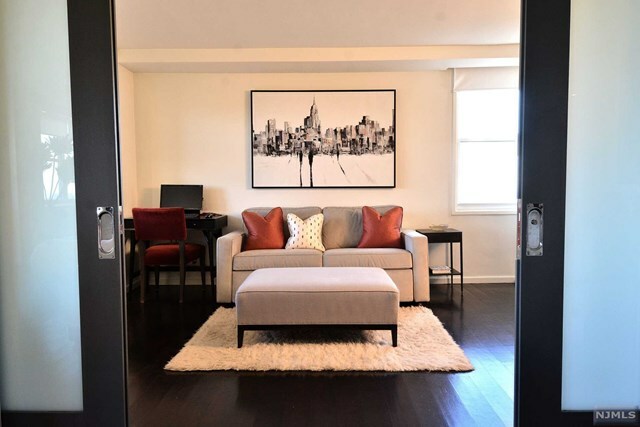 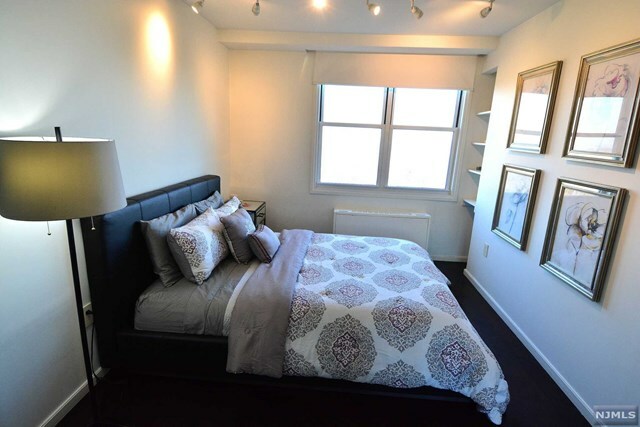 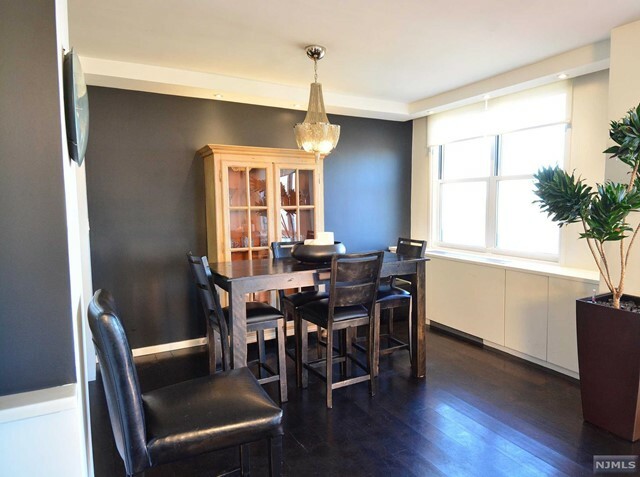 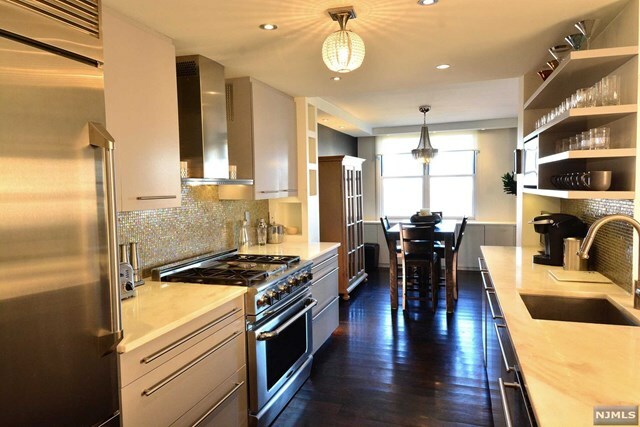 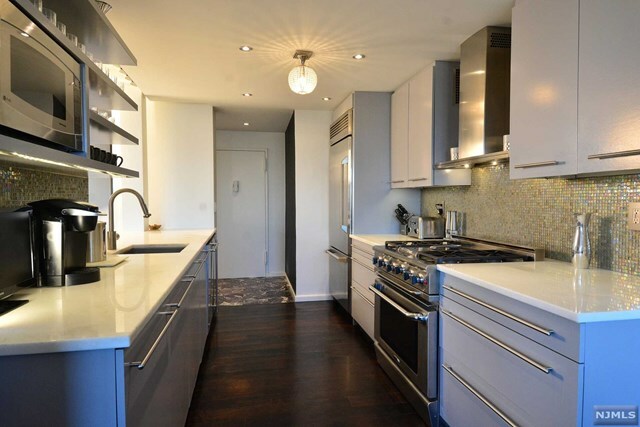 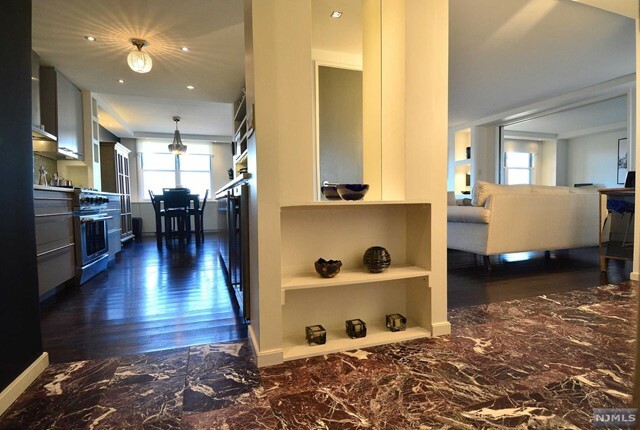 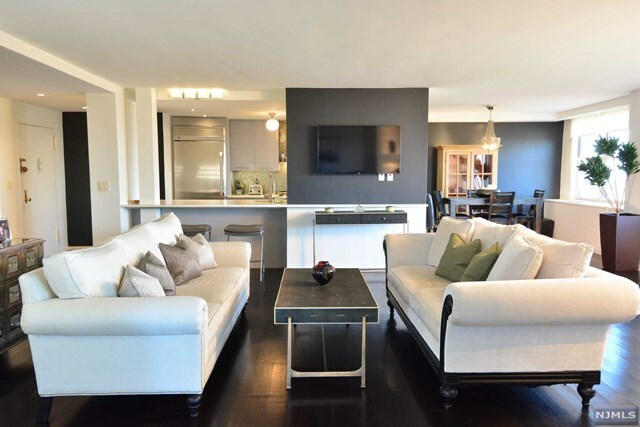 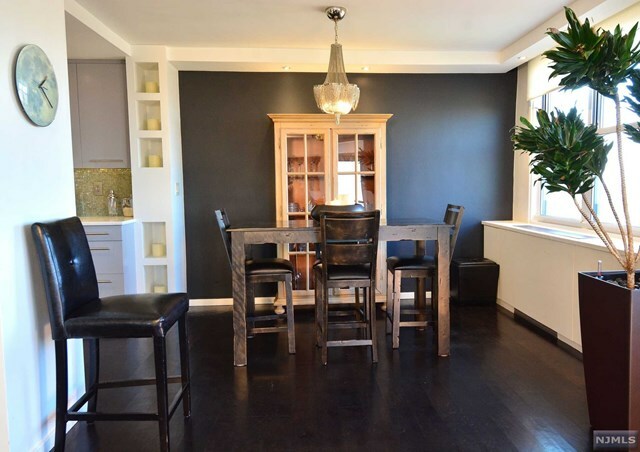 This uniquely designed unit offers and open floor plan with hardwood floors,built ins and fine finishes throughout with a beautiful chefs kitchen. 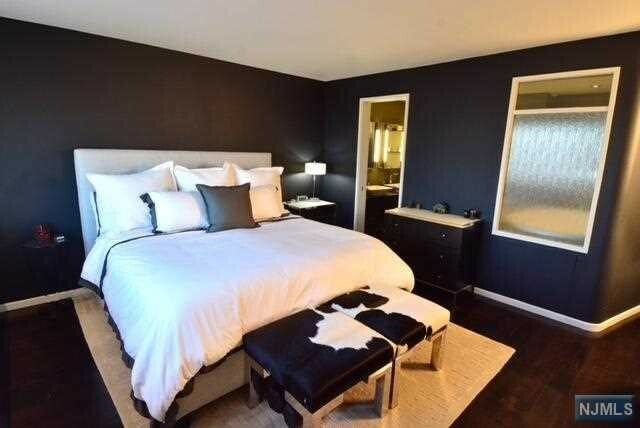 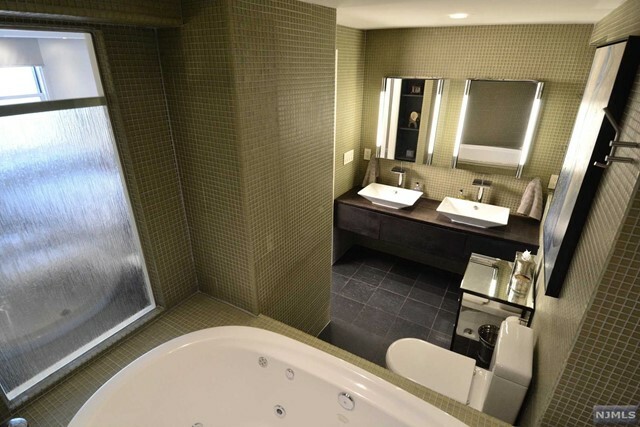 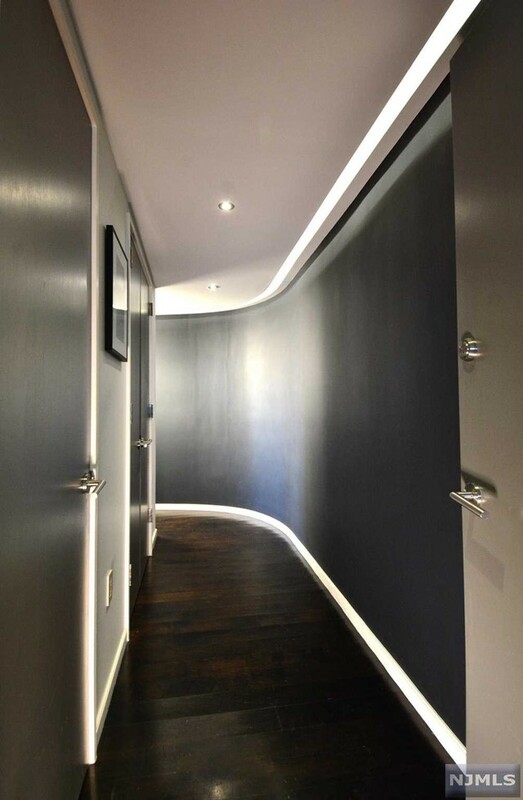 A highlight is the magnificent daily sunrise and sunsets this sophisticated apartment provides.The beautifully designed master bedroom suite,with curved entry hall walls,walk in closet and master bath are a dream.Custom lighting throughout plus two additional bedrooms. 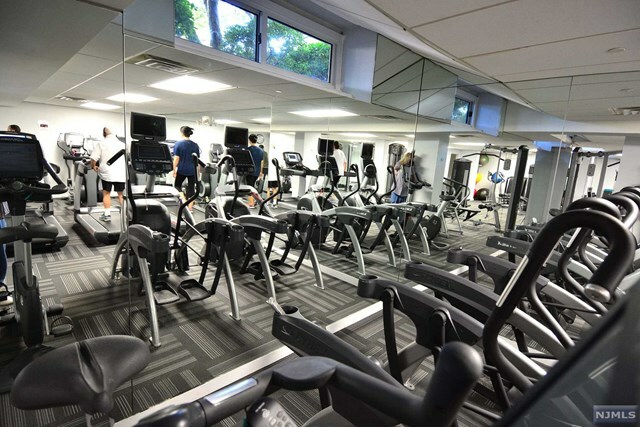 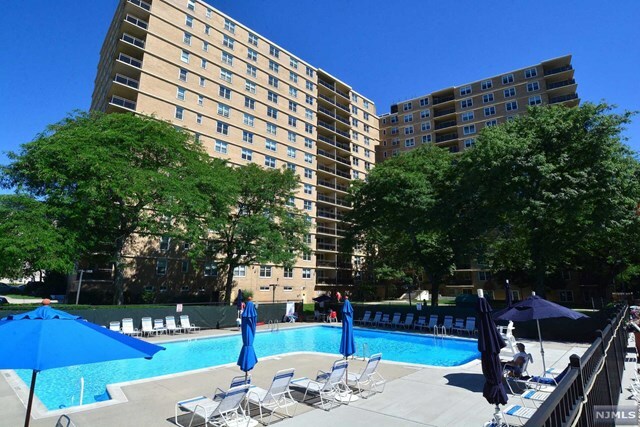 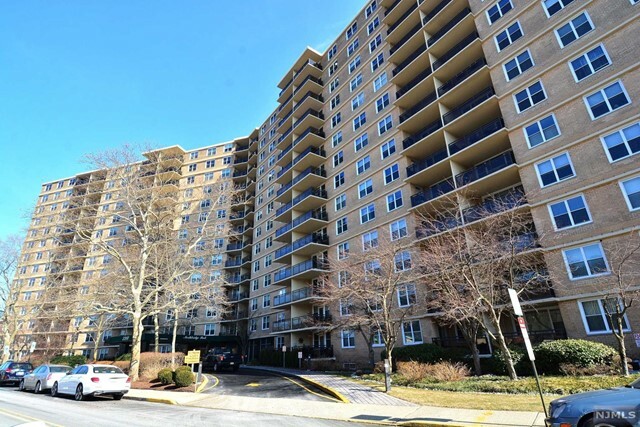 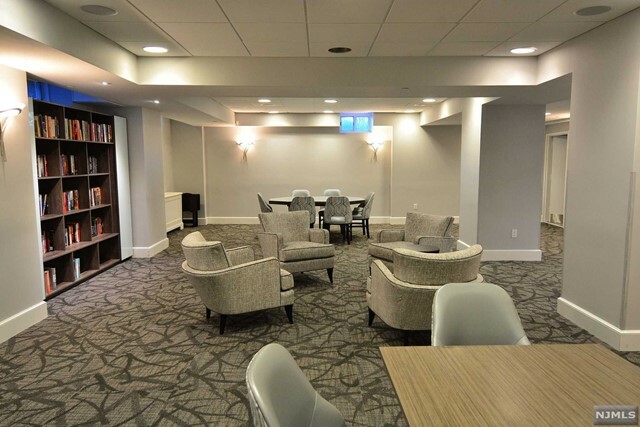 This is a full amenity building providing 24 hour doorman,tennis courts,heated pool and fitness center. 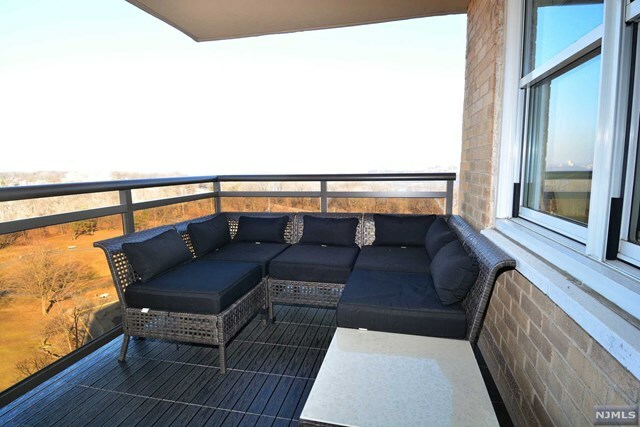 This Northbridge Park apartment is definitely a must see.